I have on occasion wondered what the ‘Frailty Core Capabilities Framework‘ might look like. I have experience of the ‘Dementia Core Skills and Learning Framework‘ also from Skills for Care, having indeed published a book on it. Unlike dementia, there are very few books on frailty suitable for practitioners and professionals, in health and social care and in housing. One of the aims of students of frailty according to this new framework is to access up-to-date information about frailty. This is actually quite difficult – there are no large charities concerned with frailty producing factsheets, for example. The new initiative ‘Frailty Focus‘ is a very good website, but this requires service users who are computer savvy. The Framework seems heavily entrenched in a view of frailty promoted by the British Geriatrics Society, with reference to five frailty syndromes. 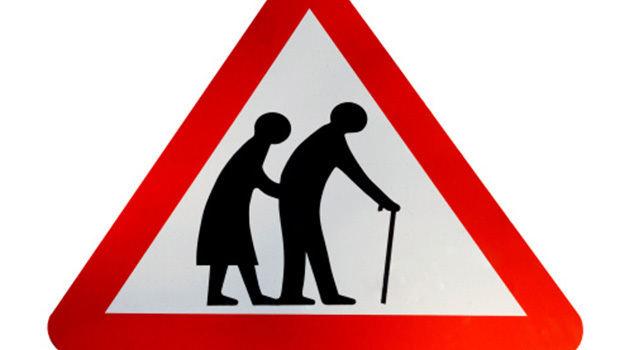 One is left wondering whether the view of frailty espoused in the framework goes more than a rebadging of the ‘geriatric giants’, for the purposes of making the area attractive to service commissioners. A big plus of the new frailty framework is that is bang up to date on a view of frailty which I have been espousing, that it is difficult to frame frailty only in terms of the accumulation of deficits. A discussion of frailty must include resilience (and intrinsic capacity). But I am not alone, in that this brings me directly supporting the approach of the British Geriatrics Society and that of person-centred integrated care in general. That is, health, social care and housing as a whole should be seen as pro-active rather than reactive, so that people who are frail can be ‘offered something’. And in the absence of robust interventions to reverse frailty, such as nutrition, exercise or multi-component interventions, the new frailty framework is totally in line with current thinking, in promoting assets and community development, resilience, personalised care planning and advance care planning. The frailty framework also refers to what I feel are enduring themes of frailty, in other words complexity and multi-morbidity. The framework also emphasises co-production and co-design of services, communication and shared decision-making, ensuring a power dynamic which is far less paternalistic than before. The emphasis on the rights of care partners, and the legal powers of attorney, ensure that the frailty framework reads as a fresh and relevant contribution to post-identification support. The frailty framework also gets to grips with ways of ensuring independence and quality of life, and I was impressed by the reference to contemporary themes in frailty research, including thermal support, assistive technology and loneliness. I feel that the frailty framework will do much to get practitioners thinking about what might actually be important to people living with frailty and their care partners. I also reckon it is leading the world literature in frailty, rather than merely following it, and this is no small accomplishment.